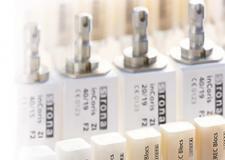 Sirona’s innovative inLab technology helps you to exploit your craft skills to the full. 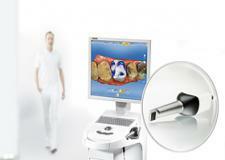 We offer you a complete system made up of components that are totally convincing, both individually and in combination. 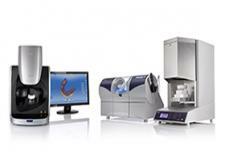 You can save time, respond more flexibly, and safeguard the future of your laboratory. All-ceramic restorations fabricated on Sirona’s CAD/CAM systems have proved themselves millions of times in clinical practice. To fulfill the highest standards in terms of quality and machinability we are continuously developing high-performance materials and accessories which are tailored to our design software and our CEREC/inLab milling units.